Summer is generally regarded as prime homebuying season. The weather is nice, which makes moving easy. Kids are out of school, so enrolling in a new district isn’t as much of a hassle. And sellers flood the market in June, July and August. But just because it’s popular doesn’t mean it’s for everyone. This year, there could be more fall and winter buyers than usual. Even though mortgage rates have been at record lows, staying at an average of around 3.5 percent for a good portion of the summer, low inventory and rising home prices held many prospective home buyers back, the National Association of Realtors reported. Many consumers waiting for the perfect time to buy may realize that time is now. Rates remain low, but there’s no telling how long that will last. The Federal Reserve has been hinting at an increase in the key funds rate for some time now, and a generally positive September jobs report could mean that a hike isn’t too far off. As such, smart home buyers would be wise to take advantage of rates while they are still at historic lows. In addition to economic reasons, there are plenty of incentives for prospective buyers to make a home purchase in the autumn and winter months. One of the biggest is simply the fact that it isn’t a popular time to buy, Trulia pointed out. With less competition, your real estate agent will be able to focus on your needs. Personalized attention could help you find your perfect home sooner. In addition to more one-on-one time with your agent, less competition will mean you’re less likely to be outbid on a home you love. Plus, with fewer offers, the seller may be more willing to concede to a lower price. At a time when high home prices have kept many consumers out of the market, this is welcome news for many hopeful buyers. Sellers will also likely be in a hurry to move along the process. Peak selling season is over and they are well aware of that. It’s possible that they’re getting nervous about their ability to sell their home before the year ends. The colder months might not be prime home buying season, but they certainly are the biggest shopping season. As such, a good deal isn’t hard to find. 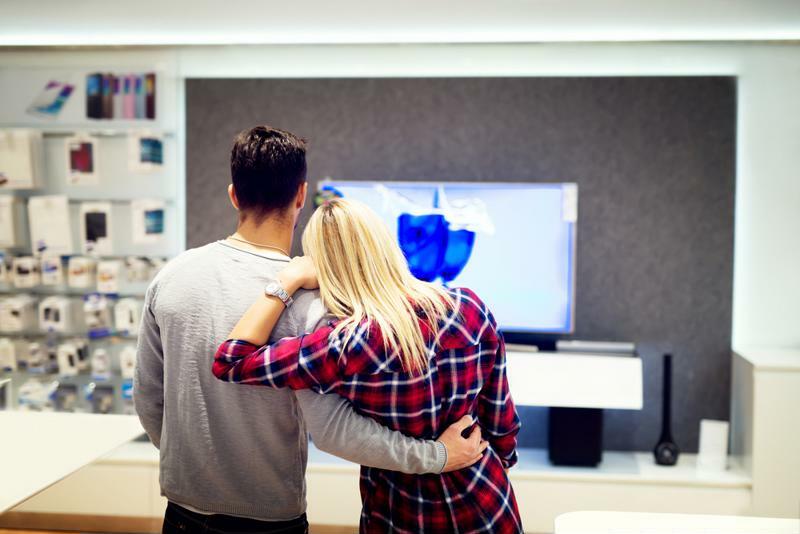 This means that once you’re settled in, you can head to the store to get deep discounts on TVs, appliances and other items you’ll likely want to deck your new home out with, Realtor.com pointed out. Seasonal sales will make furnishing your home easy when you buy a home later in the year. In addition to sales, you may start thinking about taxes at the end of the year. If you close on your home before the end of 2016, you may benefit when it comes time to do your taxes. If you’re torn between buying a home now or waiting until the spring to see what’s available, be sure to weigh all your options. Now might be the perfect time to buy a home and still get a low cost mortgage. For more information about buying a home this fall, talk to the experts at Lenox/WesLend Financial or call 844-225-3669. As heard on the radio, it’s the biggest no-brainer in the history of mankind.